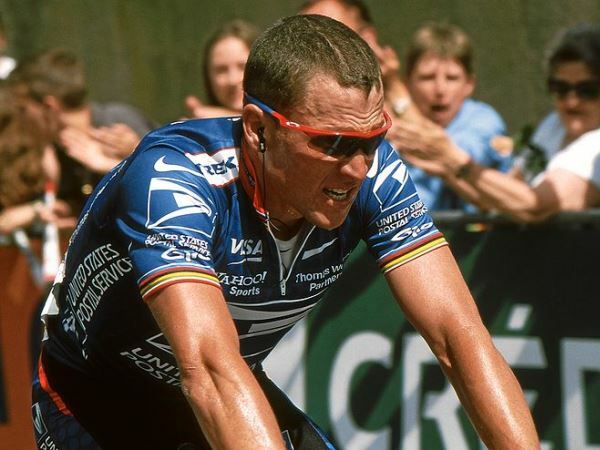 The new president of cycling's world body says Lance Armstrong's lifetime ban for doping cold be reduced if he provides information which assists other doping investigations. Brian Cookson became UCI president in September and established the Cycling Independent Reform Commission which will examine the history of doping in professional cycling and probe allegations the UCI conspired to cover up doping activity. Cookson said the commission's terms of reference might include an agreement with the World Anti-Doping Agency and the United States Anti-Doping Agency to reduce sanctions on cyclists who co-operate with the inquiry. He said "there will be the possibility of a reduction" in Armstrong's case if he provides information which assists any investigation but stressed the UCI does not have the power to make such a deal. "It all depends on what information Lance has and what he's able to reveal," Cookson said. "Actually that's not going to be in my hands. He's been sanctioned by USADA. "They would have to agree to any reduction in his sanction based on the validity and strength of the information that he provided. If they're happy, if WADA are happy, then I will be happy." Cookson the three members of the commission including Australian Peter Nicholson, a specialist investigator, were insistent their investigation would be thorough and impartial. "They don't want their own personal reputation damaged by any hint of a suggestion that they've been involved in - let's call it a whitewash," he said.